Metal / Chrome Colors Cases	There are 10 products. The collection "Métal Colors", is a series of shells iPhone 4 / 4 S part or aluminium completely. Light quantity and quality, have the pleasure of having a protective shell aluminium covering your iPhone for its largest. 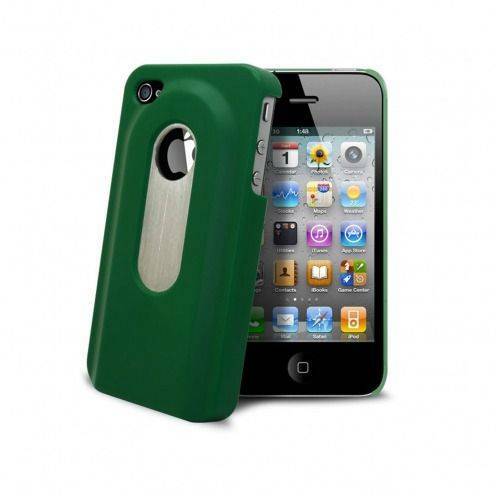 IPhone case and crude Aluminium, anodised Alu brushed metal, yet this is what the series "Metal colors will give you! The "Chrome Colors" collection is a series of shells iPhone aliant chrome clad a chrome surface and other quality materials. 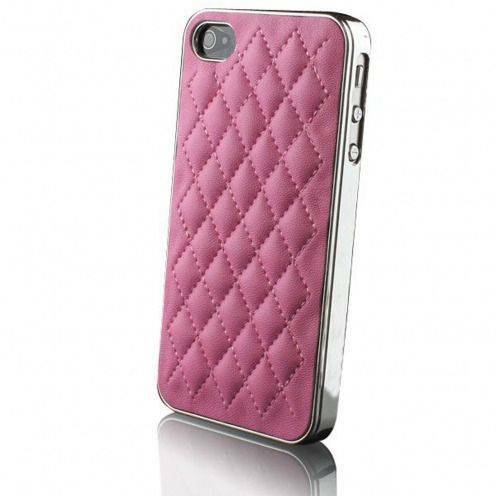 You will find here the iPhone "Leather braided Chrome" hull or hull Chrome carbon sports design. The iPhone loves to be cuddled, he likes even more with noble materials! The red Acero Case Brushed aluminum ultra thin (0.3mm) for iPhone ® 4/4S is made of a single piece of aluminum with lacquer sides and brushed red back giving a luxurious look to your precious while maintaining finesse and extreme lightness. 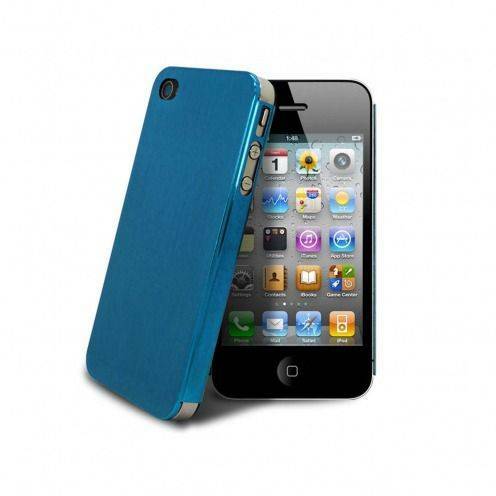 The blue Acero Case Brushed aluminum ultra thin (0.3mm) for iPhone ® 4/4S is made of a single piece of aluminum with lacquer sides and brushed blue back giving a luxurious look to your precious while maintaining finesse and extreme lightness. 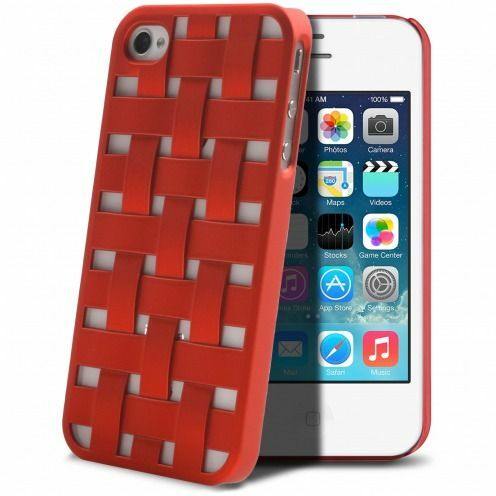 The Engage Form Red Cover for iPhone 4/4S signed by X-Doria is made of braided polycarbonate in burgundy red color. A vivid pattern with beautiful finishes. The Acero Case Brushed aluminum ultra thin (0.3mm) for iPhone ® 4/4S is made of a single piece of aluminum with lacquer sides and brushed black back giving a luxurious look to your precious while maintaining finesse and extreme lightness. 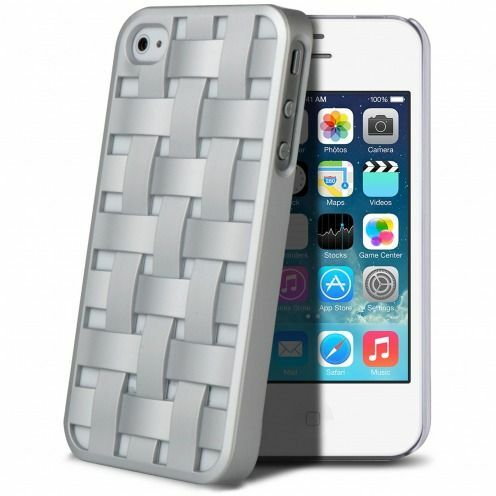 The Engage Form Aluminium Cover for iPhone 4/4S signed by X-Doria is made of braided polycarbonate in aluminum color. A vivid pattern with beautiful finishes. Be the king of the evening with this green bottle opener case! A shell of extremely robust PC that protects your iPhone 4/4S perfectly while preventing your thirst with its slide out bottle opener. Be the king of the evening with this bottle black opener case! A shell of extremely robust PC that protects your iPhone 4/4S perfectly while preventing your thirst with its slide out bottle opener. Be the king of the evening with this white bottle opener case! A shell of extremely robust PC that protects your iPhone 4/4S perfectly while preventing your thirst with its slide out bottle opener. 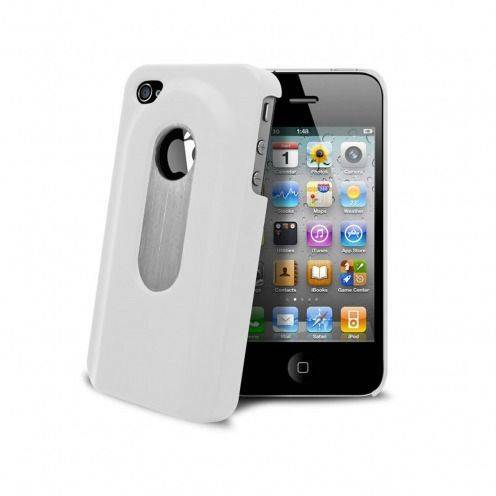 Hull cover back COLORS BRUSHED violet for iPhone 4 / 4S. The iPhone case 4 / 4 s Colors Brushed is made of a nice and alloys of ABS plastic to protect the iPhone and aluminium brushed for a better aesthetic. Delivered in packaging with a protective film front and a cleaning cloth.